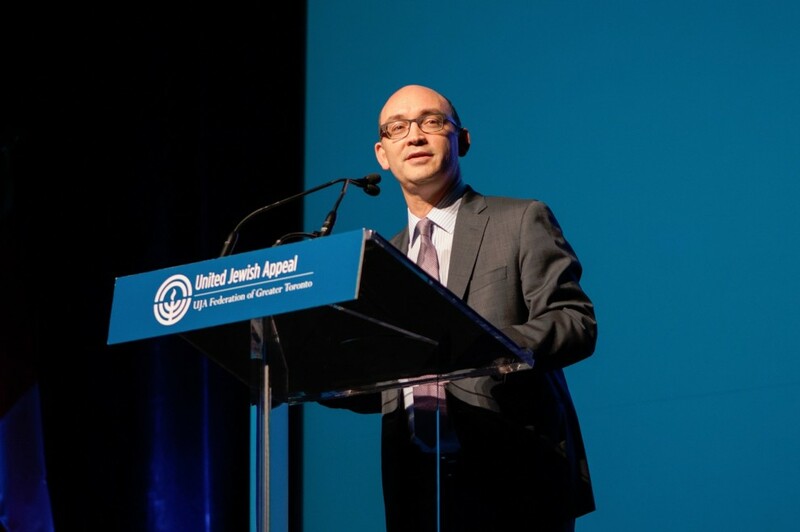 On Wednesday November 25th, UJA Federation of Greater Toronto and its advocacy partner, the Centre for Israel and Jewish Affairs (CIJA), co-sponsored a Tele-Town-Hall featuring DJ Schneeweiss, Israel's Consul General to Toronto and Western Canada. DJ provided an exclusive and interactive community briefing entitled, Terrorism: Jerusalem, Paris and Beyond. The event, which was moderated by Jordan Kerbel of CIJA, sparked significant interest with over 1,200 simultaneous participants.